Quote Reply Topic: $200 center point 1.5-6x44? i was looking at a scope today it kind of confused my scope radar a bit. a certain out door place is selling center point "power class 1TL" 1.5-6x44 scope that supposedly goes retails $200+ for $69 ! i'm like thinking MAYBE it is worth a further look , supposed to have etched glass, fully coated , 30mm tube , illumination ect ect-- lifetime warranty ( though crosman/center point don't even list this scope on their sight. on their website it says like 30 days/ maybe that is the lifetime of the product? finally i saw a leapers accushot 1.5-6x44 scope that was exactly the same! could the centerpoint be a better example even though it is made in the same factory?? i am starting to think $69 is a bit much--LOL! Hopefully it will work as good as it looks. well it would be a nice piece of glass if optisan made it-- and would be a hell of a deal. i think i'm just going to put that $80 to a minox ZA5 off the sample list. i haven't been impressed much by any of the cheap scopes i have messed with except maybe the optisan mamba and some of PA ar-15 type scopes. i decided to go ahead and grab a ZA 5 1.3-8x off the sample list. i figure if you in the market for a cheap 1.5X for an ar-15 you would probably look at what folks were running before the 1-4x 24s types came out. 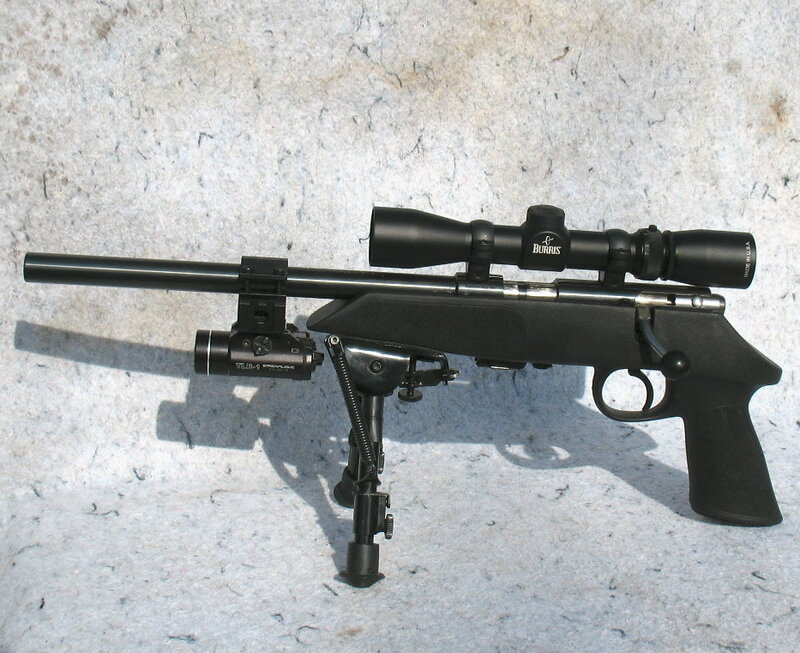 so the BSA turkey scope, the simmons and the tasco-- would be the way to go if you going to go cheap. after i got this vortex viper i am afraid i'm SPOILED to good glass. anything less than a optisan, i don't want to even look through it--LOL! I agreed. After some research it's not worth the gamble. well i was WRONG again--and at least half right. i called the place selling them , they said 15 days you decide if its worth $69 , if not ship it back if your not happy for refund and exchange no questions asked. so sort of on a dare i ordered one and it came in today. it came in a huge box. so far it looks like a damn fine scope --kind a shocked, the glass is very nice --think like a buckmaster or diamondback. illumination looks very good as well. you can turn down the green and red up to 7 clicks on very low it should be night capable. the eye box also seems generous --but i haven't mounted it up yet. it has locks and all kinds of mall-ninja adjustments on its turrets. i'll report more when i try it on an upper. the turrets seem to feel very positive. i just hope it don't turn out like that last "china' scope i got where the adjustments broke off the bat. this may well be a $200 scope for $69 after all-- i'm keeping my fingers crossed. just got off the vice after a bore-sight on a free floated 16" upper. turrets seem very solid, nice clicks and very positive feel in them. seemed to track very well too. each click moved the duplex the exact amount. best china turrets i have seen in awhile. the eye box seems pretty good , eye relief to me is around 3"=3.5" in contrast to the minox i had to move the scope back a bit. i looked through the scope, set the quick focus, and eye balled a few targets from 50 feet to 100m. it does not get much tighter a 4x-6x. the eye position is not too bad either. this scope is light years ahead of that nikko-serling 1.5-6x44 i had a few years ago. it is pretty clear with good color definition at the lower mag ranges 1.5-5x to 6x it gets slightly grainy. not bad but noticeable if you look for it. a little barrel roll around the edges --not real bad but it is there if you look hard. the center is decently clear and objects are well defined. on glass quality i would say a vortex diamondback is better, a nikon pro-staff is a little better and this scope would be just below it by a tiny bit. it is nice and bright all the way through the mag range . i don't know if this would really be a $200 scope --that is a bit hopeful of centerpoint/crosman. it is not a "junk" scope though. it seems quite a bit better than some of the lower end scopes i have seen from package stores. a fair market price would be around $125-$140 i would think. you got to remember i'm coming from some good deals on vipers and minox ZA5s from SWFAs sample list so i am going to be a bit hard to impress on a budget class scope. 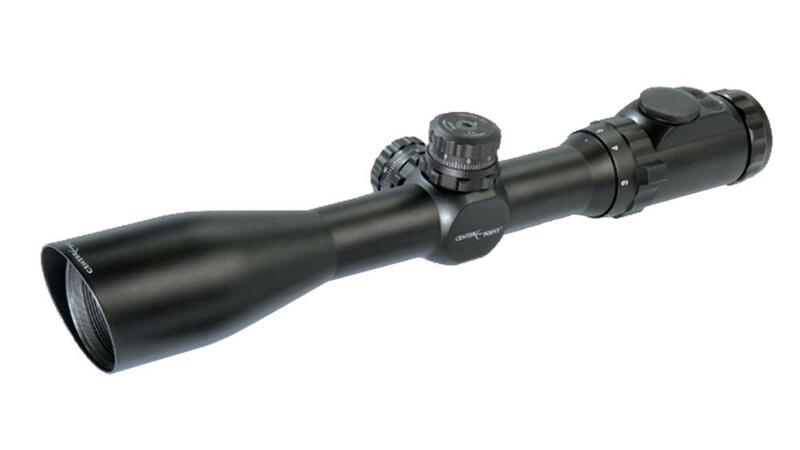 no we ain't talking "conquest" level glass , but it does pack quite a few high end features in a pretty decent scope. i have only had it a few hours and i do like it better than the 3-9x bushnell box store scope that came on a axis bolt gun . if you come across one of these it might be a good deal --just remember these are HUGE scopes they dwarf those 2-7x 32s in length. its weight is about the same as a optisan mamba --i would say around 17-19 oz-- so they ain't "light weight" either. I would say good for you then and I hope it does hold up in the long run, and if not hope the company backs up their product. Good luck! a shockingly "not bad"-- scope. the turrets feel very good --honestly i wasn't expecting it to be as good as it is. i don't quite think it is up to the optisan in optical quality but it is at least in the ball park. my eyes ain't what they once were so i am all ways fiddeling with the fast focus ring.